Every business needs cash to run its daily operations. When cash is scarce, businesses apply for cash flow loans. There are several types of cash flow loans in the market. 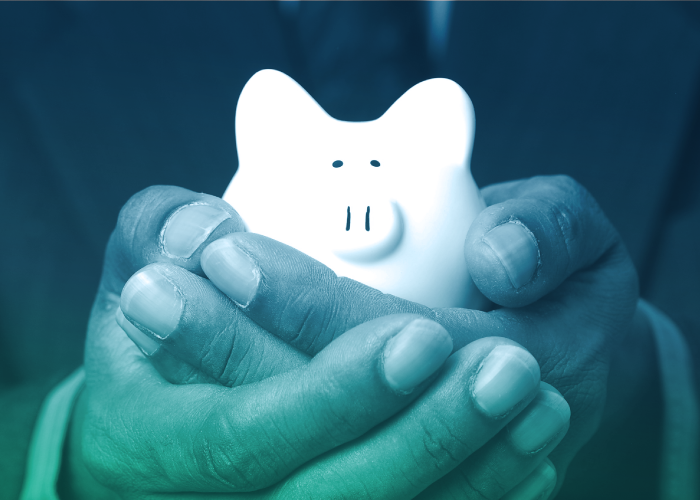 Each offer different rates, terms and application criteria, but you need to figure out which loan works best for your business. Cash flow loans for small businesses are debt financing options that are approved on the basis of your past and present cash flow. Cash flow loans don’t use your business assets as collateral. Almost always, the approval process for a cash flow loan takes only a few hours. If you are looking for quick, collateral-free loans, then cash flow loans are perfect for you. This type of cash flow loans works like a combination of a credit card and a term loan. With this type of loans, lender authorises a decided amount of funds with a maximum credit line and business owners can draw money whenever they need. Once you pay back your debts, it re-ups. The line of Credit is also referred to as a revolving pool of funds and can be used anytime. The prime advantage of Line of credit is flexibility. You can pay interest on the amount you need. You can pay back this loan when you want, unlike a traditional business loan. Line of Credit loans are both secured and unsecured in nature. If you are looking for a specific cash flow loan, you should go for an unsecured business line of credit. Lending institutions provide this kind of cash flow loan based on your businesses’ accounting software and financial accounts. Such lending institutions perform their automated, cash-flow-based underwriting process within a matter of hours. You will be able to access your line of credit on the same day you apply. Instalment loans are also known as term loans. These cash flow loans allow the borrower to receive money that is paid back in regular instalments. Interest is charged during the entire duration of the loan. These loans are paid back on a monthly basis. 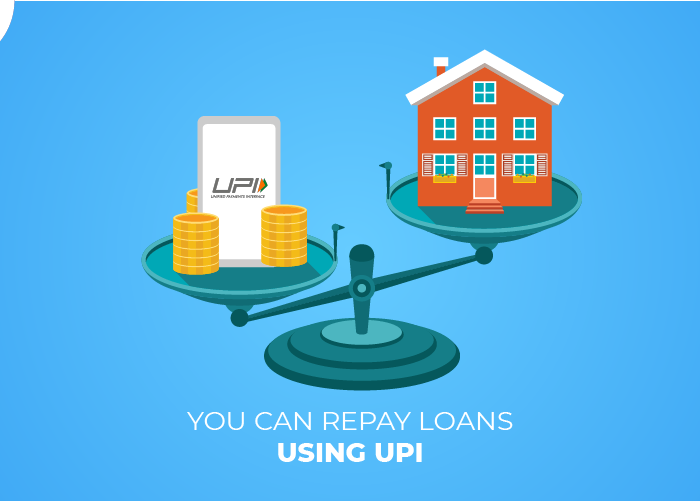 The loan repayment involves paying a portion of the borrowed amount (principal) and the fee based on a percentage of your remaining principal (interest). 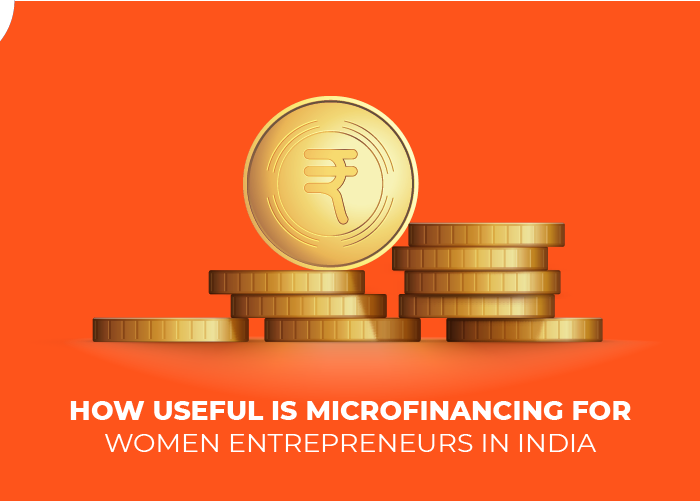 Small business owners can avail instalment loans to use it for multiple business requirements like short-term cash flow and long term business plans. Instalment loans can be used to for working capital, inventory purchases, business expansion and acquisition and debt refinancing. A slight con to instalment loans is that the risk associated with them are much higher. Therefore, such cash flow loans are not recommended for companies that are just starting out. This cash flow loan is one of the most popular types of loans used by small businesses. It is a lump sum of money given to a borrower and paid back in frequent, shorter period of instalments in a short period of time. Short term loans do not have an interest rate, it uses a factor rate instead. A factor rate or a ‘buy rate’ are used to calculate fees for borrowing. Short term loans are very similar to traditional business loans, but with shorter repayment schedules. Small businesses that work on a cycle can avail a small business loan and reduce any cash-flow issues. The loan can be repaid once your busy season has started. Short-term loans are an effective funding tool in many cases. 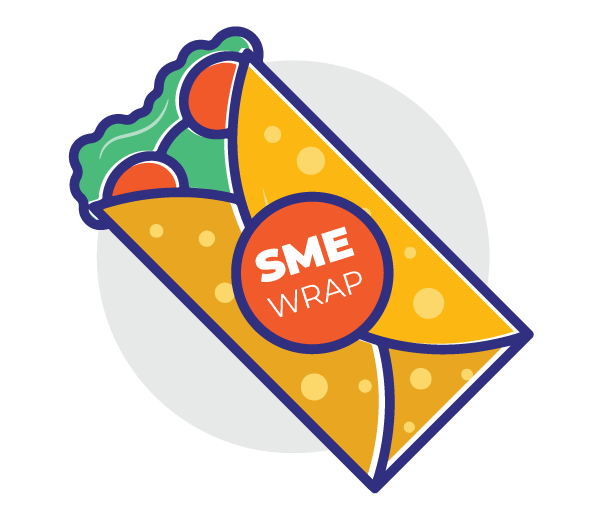 It offers easy application and processing, it is straightforward with consistent repayment terms and can be used for a wide variety of small business operations. Invoice financing, also called accounts receivable invoicing, is a cash flow loan that allows small businesses to have fast access to cash. When applying for this cash flow loan, the invoice financing company will evaluate the quality of your invoices and creditworthiness. Once this is approved, they will provide for over 85% of your outstanding invoices. You repay the lender once your customers pay their invoices and the lender pays you the remaining 15% minus the fee. These loans have a fee (2-3%) which is also called a ‘factor fee’ that is dependant on the time taken to pay off the invoice. In short, it is a type of asset-based financing solution that allows business owners to free up unpaid invoices. With these cash flow loans, small businesses will receive a significant number of payments through credit card sales. Technically, a merchant cash advance is not a loan. Here, a financing company advances you cash in exchange for a percentage of your daily credit card and debit card sales, plus a fee. These are quick, easy ways to get a business cash advance with no collateral requirement. You can repay the amount daily and this deduction will reduce your daily cash flow. Likewise, you might need to switch your merchant credit card provider to automate the debit process of repayment. If you are in business for over a year, this loan is easy to get. Along with this, you should have annual revenue of at least INR 30 Lakhs and a credit score of 500 or higher. Did you know we offer a cash flow product exclusively Instamojo users? Our team will reach out to you. If you are in line to join us, slip the queue. 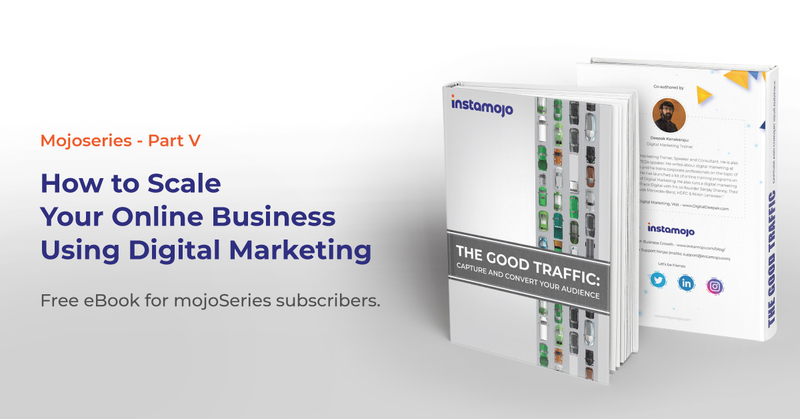 Set up your online store on Instamojo and get business started. 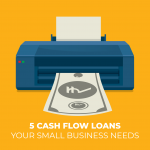 These are awesome cash flow loans for a small business. Thanks for sharing it chethna.